Our mission is to develop high quality commissioned officers who are prepared to be leaders for the United States Air Force. 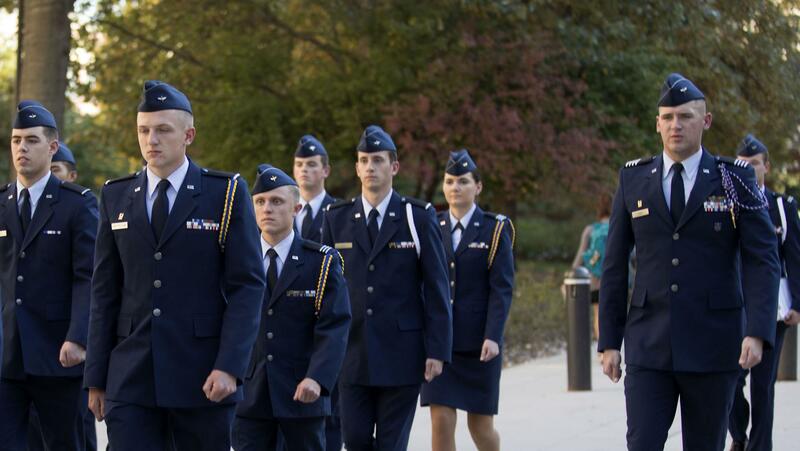 The Reserve Officer Training Corps, through intense training and academic course work, opens the door for entry into the finest Air Force in the world. Our cadets have gone on to serve in a range of exciting career fields, from medical to aviation. We offer cadets an ideal training environment that instills the values of integrity, service before self, and excellence that develop leaders, and power the worlds strongest Air Force. These values, coupled with the surroundings of a large accredited university, help to develop the type of well rounded officers the Air Force is seeking. High School students interested in scholarship money for college click on eligibility requirements for more information. 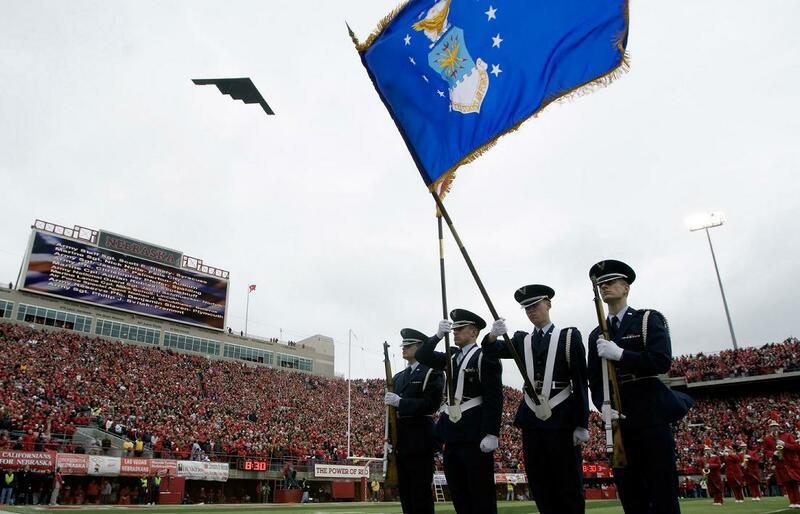 Non-resident incoming students who possess an ACT score of 26 or higher, enrolled in the AFROTC program and have submitted their enrollment deposit by 1 May, are eligible for a non-resident tuition credit through the University of Nebraska.